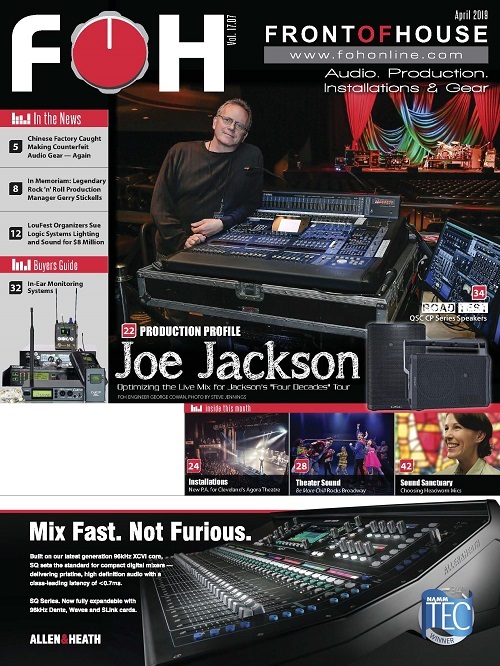 Startup companies are — and have long been — the backbone of the pro audio industry. End users with great ideas often take their passion to market — some succeed, some fall aside and usually it’s not due to the original concept, but to a lack of insight and insider knowledge of the complex steps required to bring an innovation to fruition. Even in such cases, other factors — whether under-capitalization or insufficient knowledge of the sales / marketing / distribution / manufacturing steps — are all pitfalls for the novice. At the same time, there are other less-tangible indicators that can affect a company launch, such as timing, “buzz” and market conditions that can be more difficult to predict. However, there are exceptions to every rule, and a company such as Tesla Motors comes to mind as a success story. Driven by an entrepreneurial spirit and one man’s vision, Tesla has prospered in automotive manufacturing — perhaps one of the toughest markets of all. 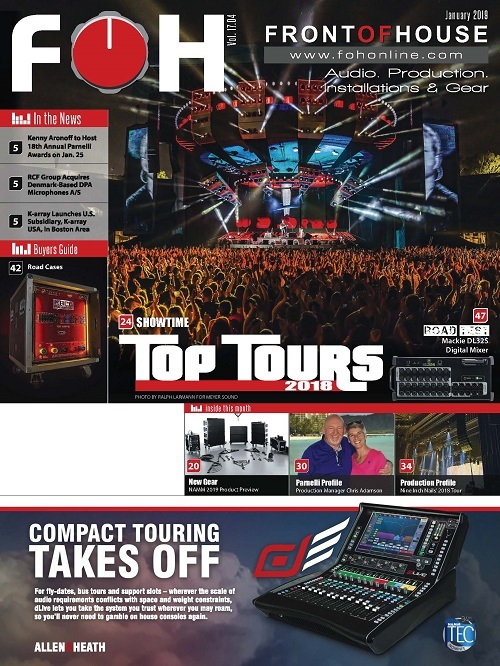 With those factors in mind, we were intrigued by the debut of a new pro audio manufacturer in what seems to be the relatively crowded specialty of sound reinforcement speakers for portable and installation applications. 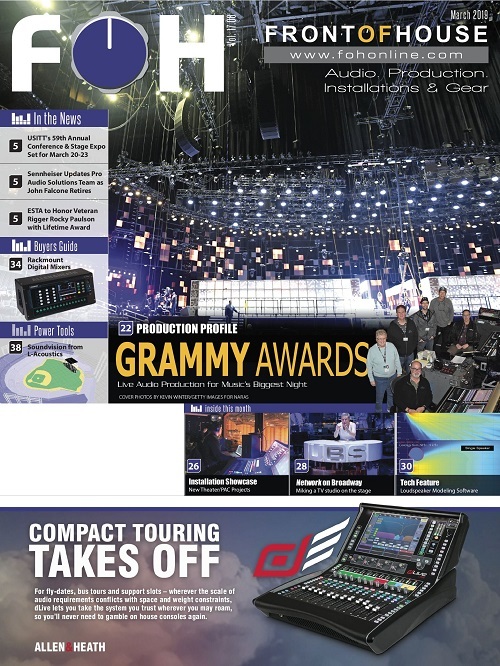 There are a number of well-established players in this genre, but perhaps a different approach can make an impact in the market, which may be the case with eAcoustics, who will unveil a line of speakers for professional live sound users later this month on January, 24, 2019, at the Winter NAMM Show in Anaheim. The eAcoustics company itself was founded by a group of well-established industry veterans with decades of experience in product engineering, marketing and manufacturing. Essentially, eAcoustics is a cutting-edge boutique powered loudspeaker company that excels with the demands of the modern sound reinforcement world and an emphasis on engineered excellence through meticulous USA-built craftsmanship with high-SPL clarity. Another key point is that eAcoustics is not trying to re-invent the wheel and has selected top-grade transducers and components in its unique designs. “We’re using unsurpassed components that are very well known in the industry — B&C, Faital PRO and Powersoft, for example. “I am very focused on perfection. Everyone here has that same drive, and that same passion,” states Rivera. Some of the core infrastructure includes B&C and Faital PRO transducers, which are among the largest and most prestigious professional driver manufacturers in the world. These transducers were selected by eAcoustics for their reliability, consistency, extreme efficiency and outstanding sound quality. These companies, along with Powersoft have state-of-the-art production facilities in Italy, and have earned trust in an industry where quality and performance are essential. Just as important, the eAcoustics’ cabinetry is made by master cabinet builders fabricating tour-grade enclosures utilizing multi-ply Birch hardwood for the integrity of the cabinet. The finish is enhanced with a PolyTec polyurethane outer skin that provides UV and moisture protection for long-term endurance. 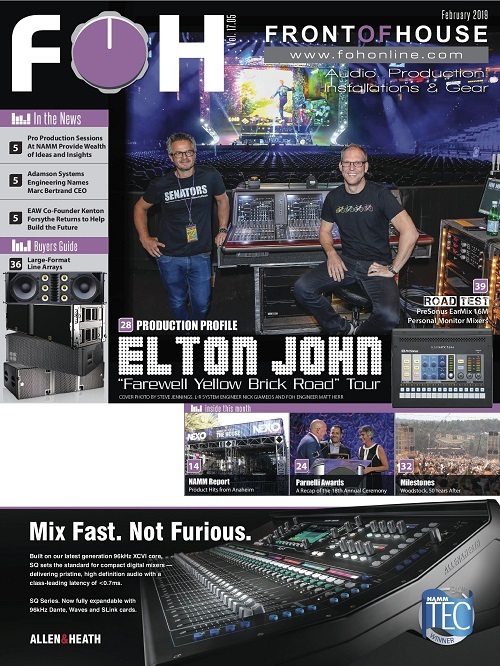 A key player in the eAcoustics line-up is Powersoft, which supplies the internal amplification. Powersoft’s Armonia software provides onboard DSP, remote monitoring / control and system management for the eAcoustics offerings. Dependability is a hallmark of Powersoft amplifiers, which also include features such as high-efficiency operation; a wide ambient temperature range (up to 149 degrees Fahrenheit without internal fans); and PFC Power Factor Correction, which corrects the incoming AC, synchronizing the voltage to the current to reduce heat and energy consumption. 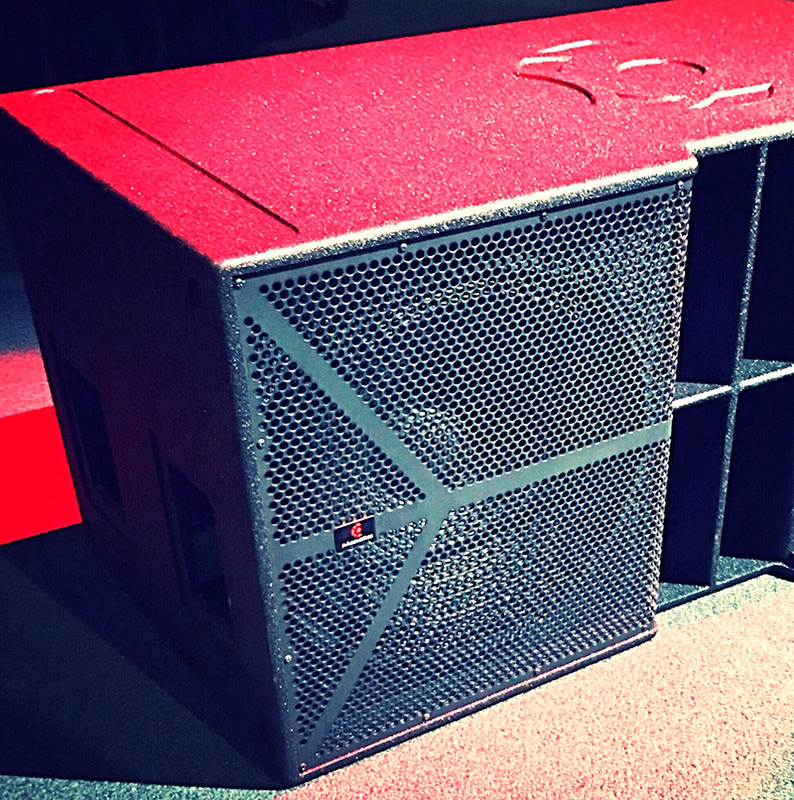 Among the products eAcoustics will debut is this Raptor powered double-18 subwoofer. Everything else is being kept under wraps until the NAMM Show debut of the entire line. So far, eAcoustics has been very secretive about its initial product offerings, which will be unveiled at the 2019 NAMM Show. However, Rivera did reveal a few details about what showgoers would expect to see on the tradeshow floor. “We will have five new products debuting at NAMM,” Rivera says. The first product is the Eagle system, which pairs column arrays with the Gorilla single 18-inch subwoofer. The Raven system is a uniquely designed large-format column array with two 12-inch transducers. The Raptor is a dual 18-inch sub powered by two Powersoft amplifiers. Also new is eAcoustics’ Viper, a wedge monitor based on a single coaxial 15-inch transducer. 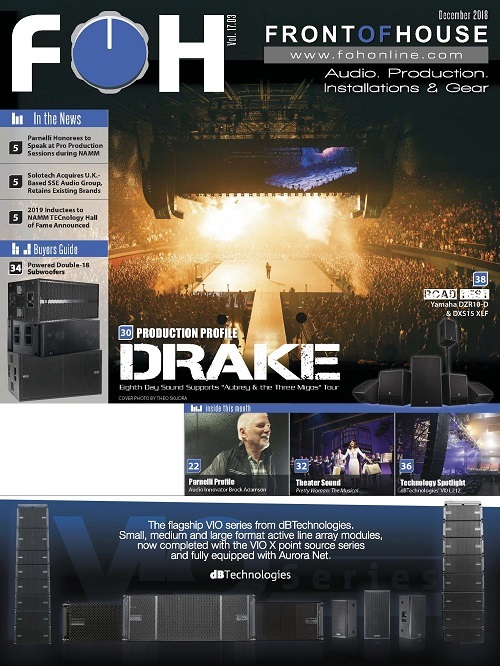 The Dragon, a large-format dual 12-inch line array will be available second quarter of 2019 in powered and unpowered versions. As for more details, we’ll all have to wait. But it will be interesting to see what other surprises NAMM 2019 holds for eAcoustics. For more information, visit www.eacoustics.com.